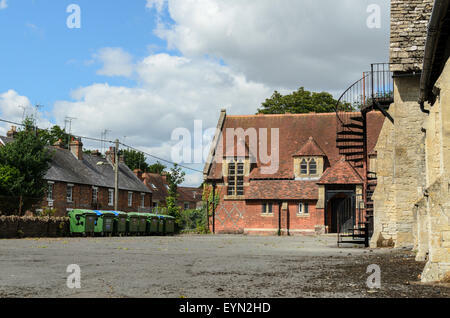 The Jodrell Chapel in St Margaret, Lewknor, Oxfordshire, England, UK. 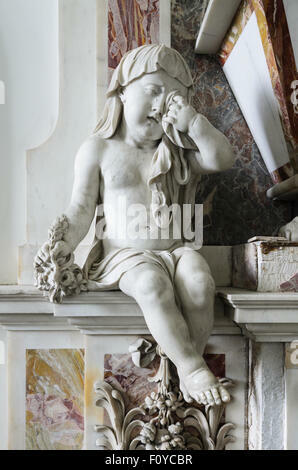 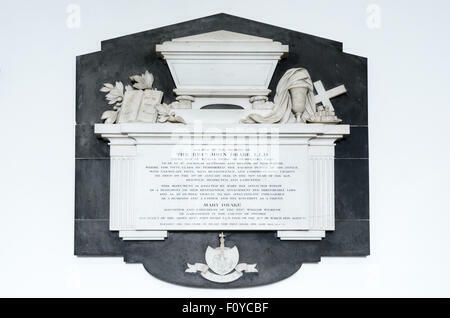 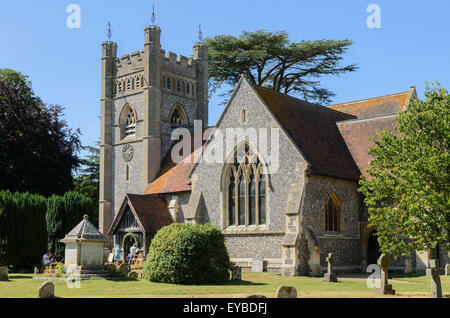 The Drake Chapel in St Mary's, Old Amersham, Buckinghamshire, England, UK. 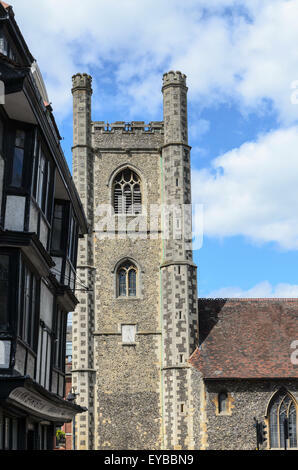 St Laurence Church in Reading Town Centre, Berkshire, England, UK. 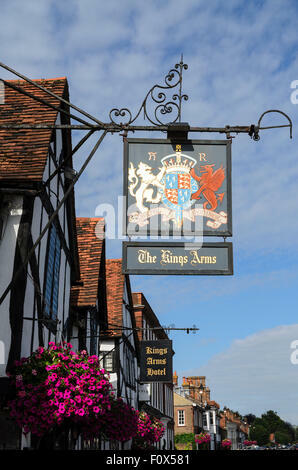 The Kings Arms featured in Four Weddings and a Funeral. 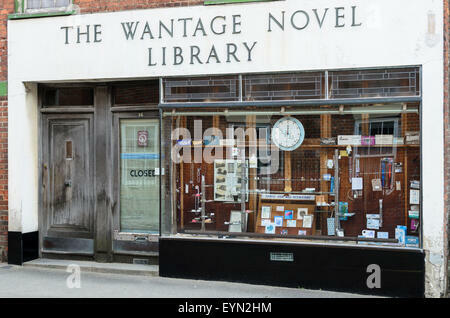 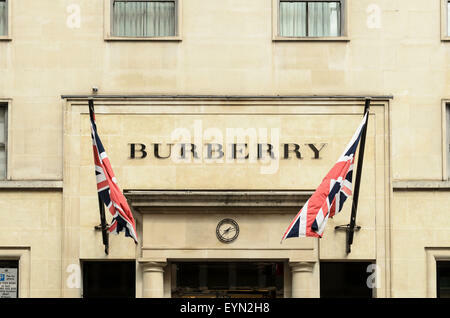 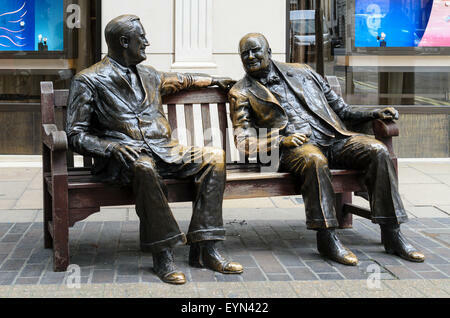 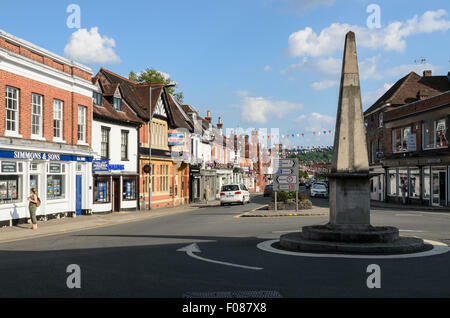 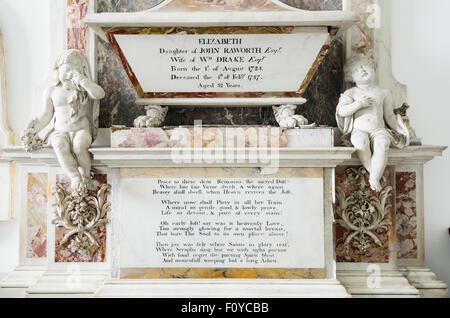 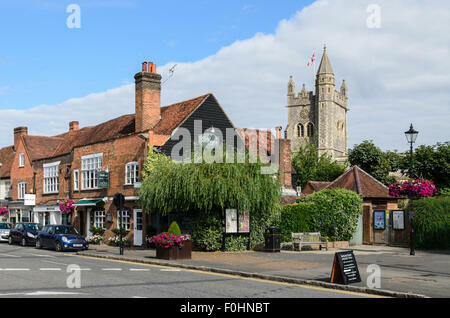 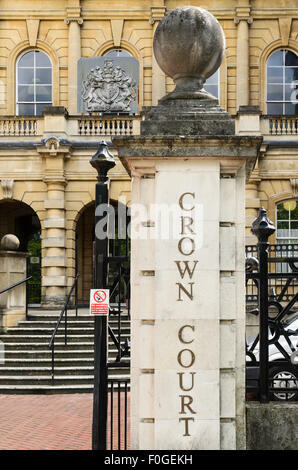 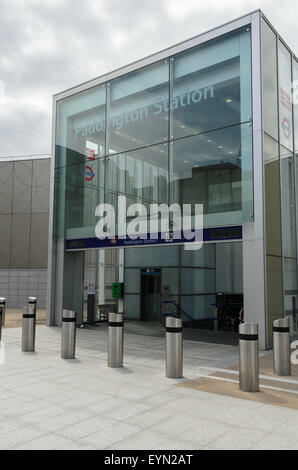 Situated in Old Amersham, Buckinghamshire, England, UK. 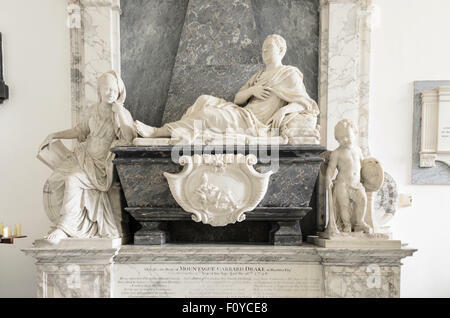 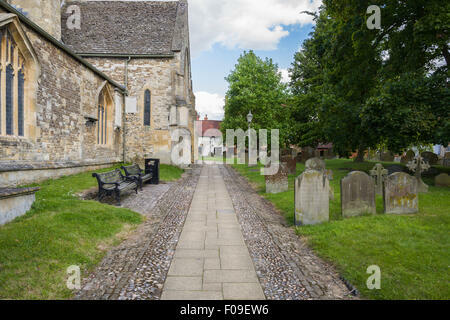 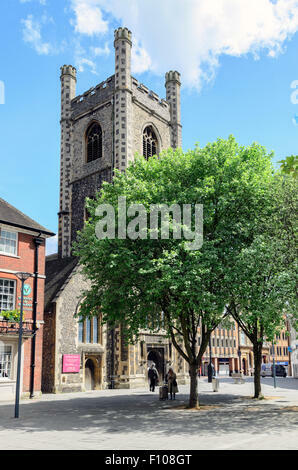 The Parish Church of St. Peter and St. Paul in Wantage, Oxfordshire,England,U.K. 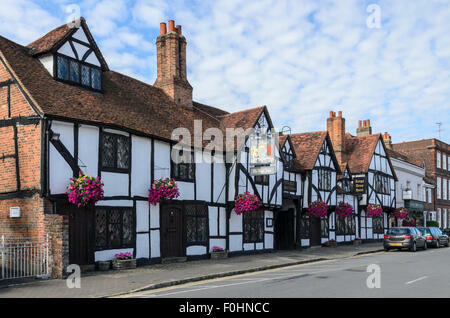 The Kings Arms Hotel in Old Amersham has featured in many TV programmes and Movies including Midsomer Murders and Four Weddings. 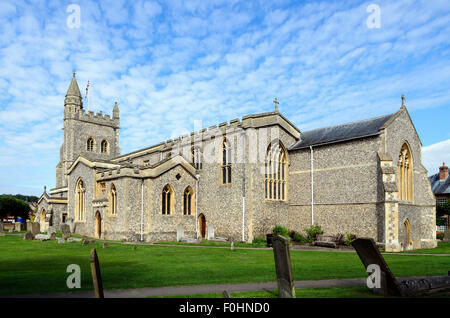 St Marys Parish Church, Old Amersham, Buckinghamshire, England UK. 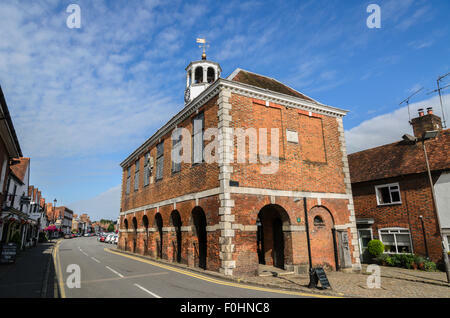 The Market Hall, Old Amersham, Buckinghamshire, England UK. 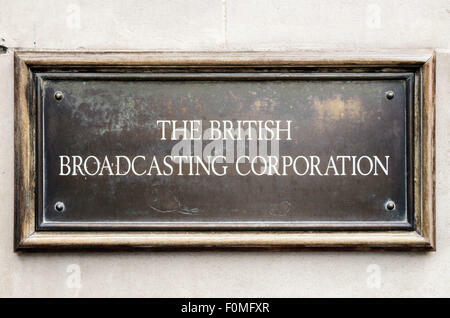 The sign for The British Broadcasting Corporation on the wall of Broadcasting House, Langham Place, London, England, UK. 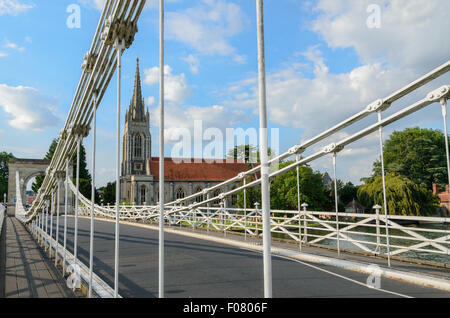 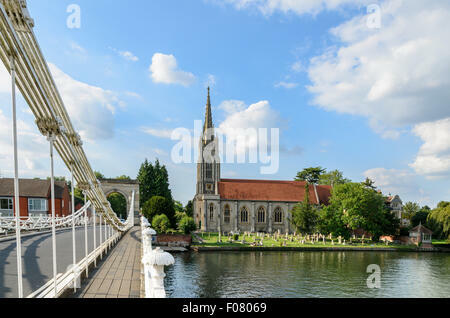 The Bridge over the River Thames at Marlow and All Saints Church, Marlow,Buckinghamshire, England, UK. 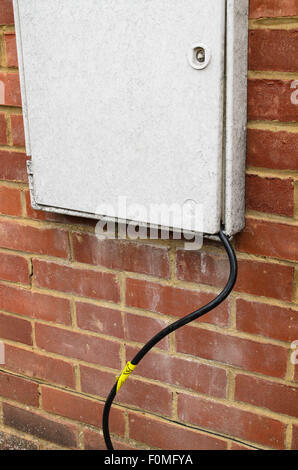 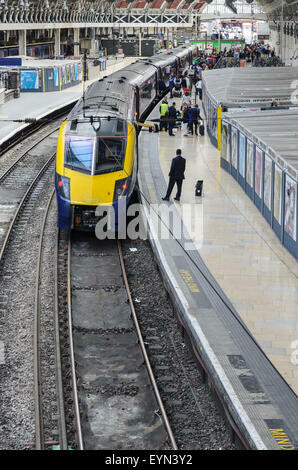 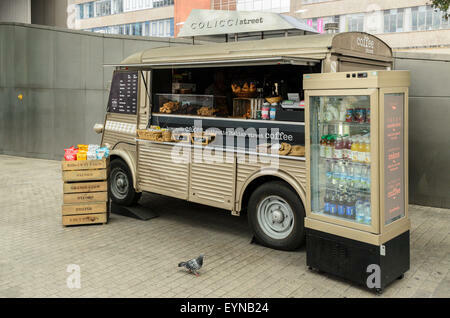 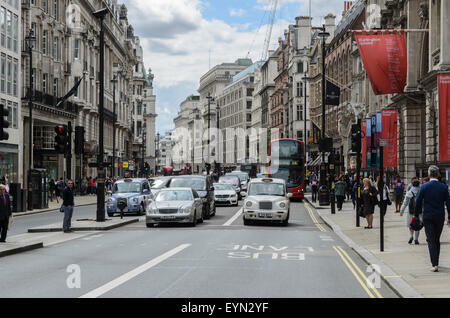 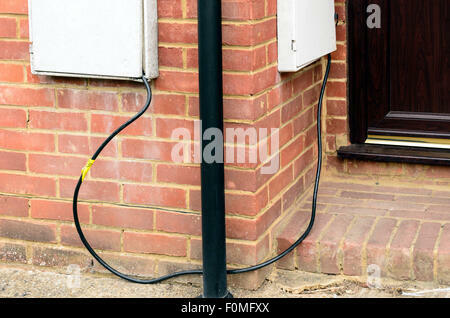 Mock up of what it might look like when Electricity Theft takes place. 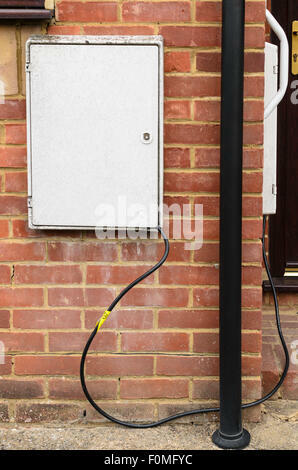 Two Electric Meter boxes are shown as if 'linked'. 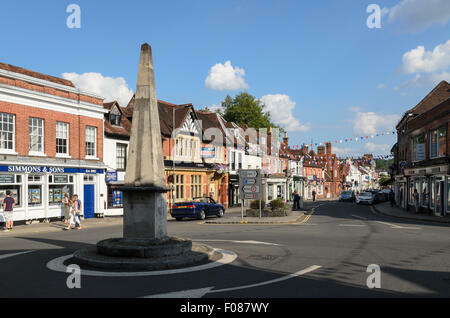 The High Street, Marlow, Buckinghamshire, England, UK. 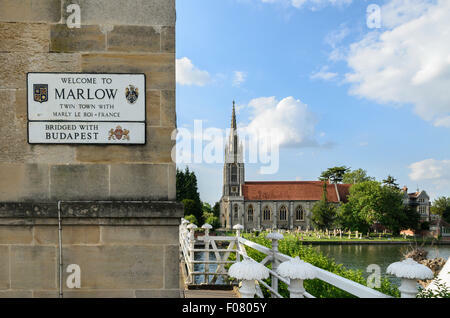 Marlow Rowing Club, Marlow, Buckinghamshire, England, UK. 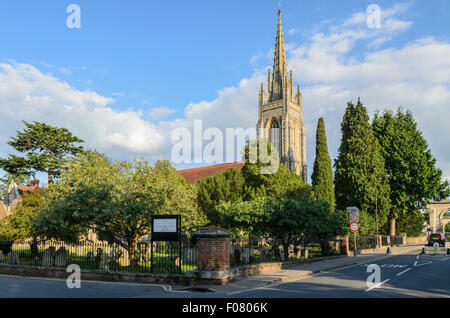 All Saints Church, Marlow,Buckinghamshire, England, UK. 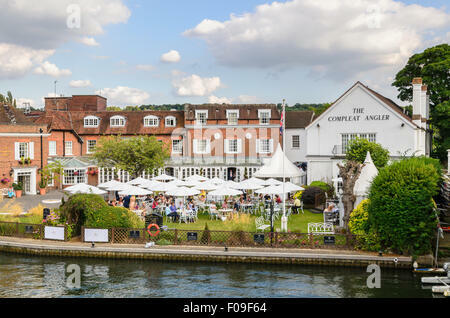 The Compleat Angler Restaurant by the River Thames, Marlow, Buckinghamshire, England, UK. 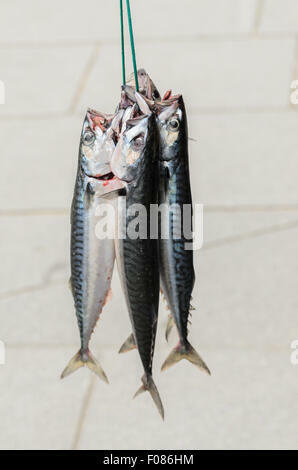 Mackerel hanging together whilst a fisherman tries to sell them to local restaurants in St Ives, Cornwall, U.K., England. 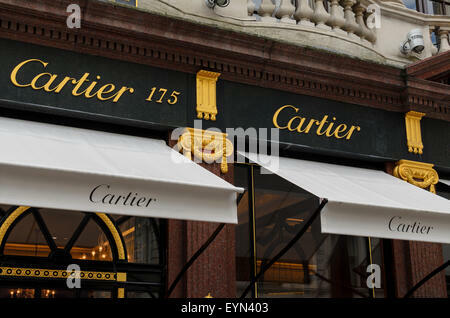 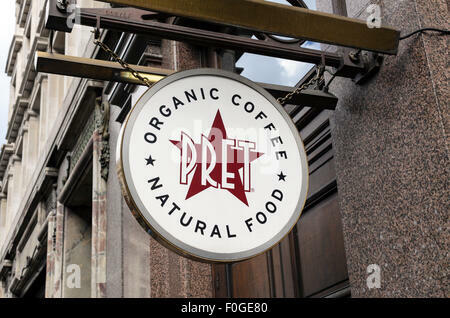 A sign outside a UK Branch of Pret a Manger. 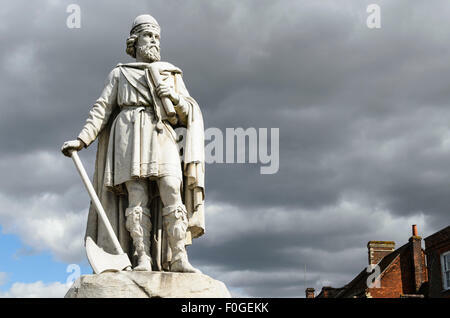 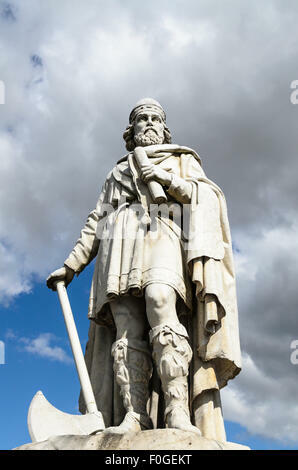 The Statue of King Alfred the Great in the Market Place, Wantage, Oxfordshire, England, UK. 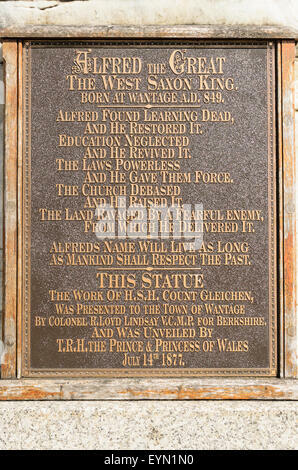 The plaque that details King Alfred the Greats achievements and which sits at the base of his statue in Wantage, Oxfordshire. 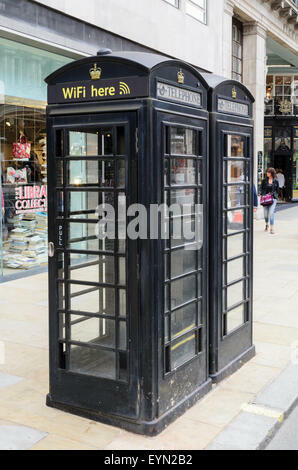 London Phone Boxes that double as Wifi Hotspots. 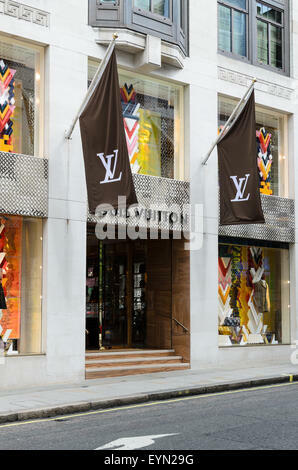 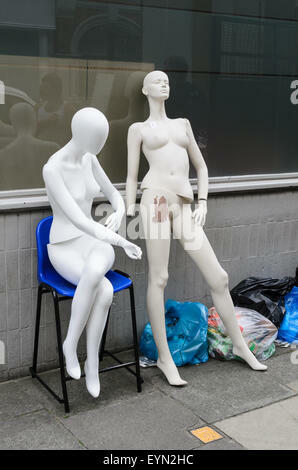 Disgarded shop mannequins outside a shop in London. 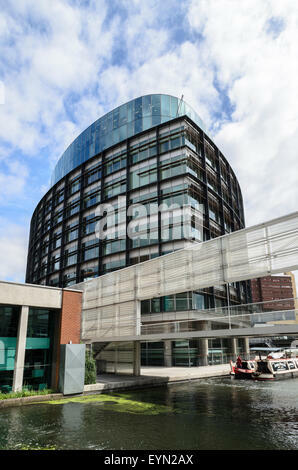 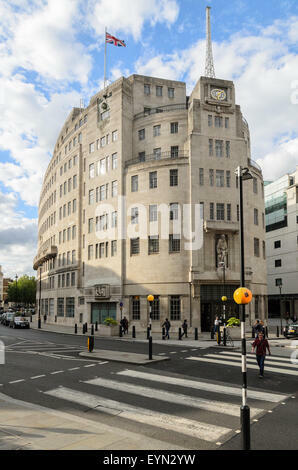 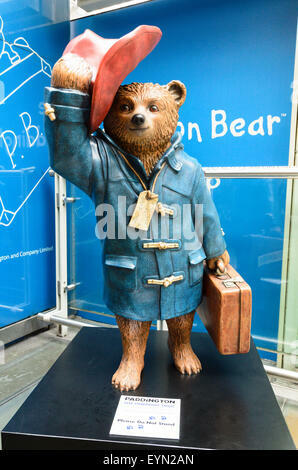 BBC Broadcasting House, Portland House, London, England, UK. 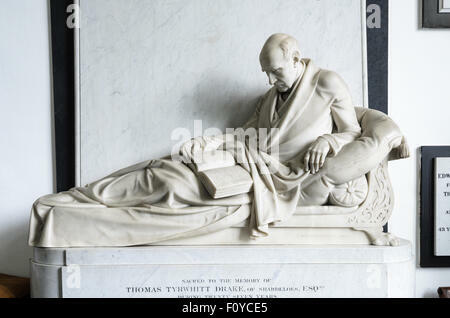 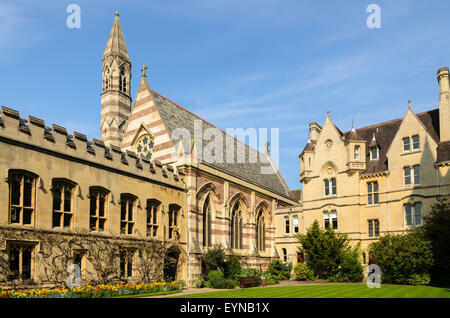 Balliol College, University of Oxford, Oxford, England, UK. 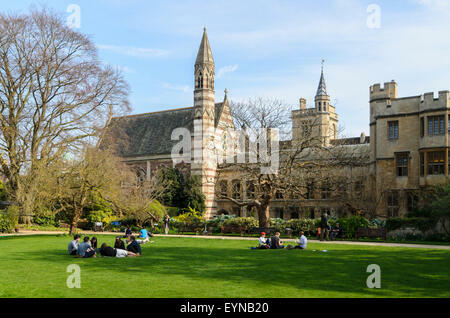 Students relaxing in the Garden Quadrangle, Balliol College, University of Oxford, Oxford, England, UK. 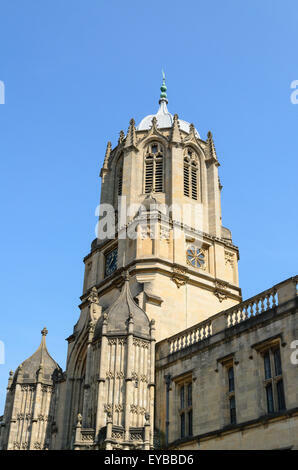 Tom Tower designed by Sir Christopher Wren, Christ Church, Oxford University, Oxford, England, UK. 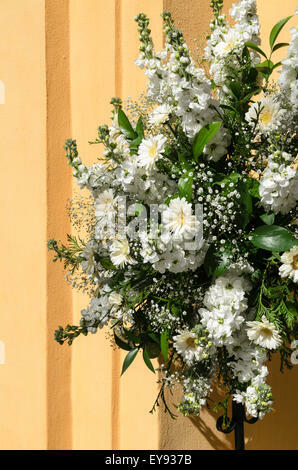 Floral Arrangement of Chrysanthemum and Gypsophila. 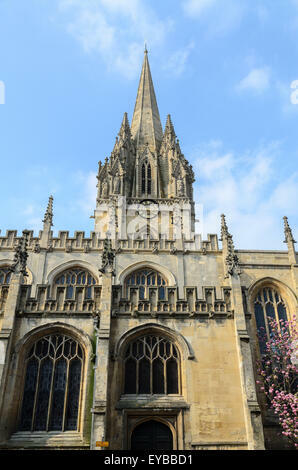 The University Church of St Mary the Virgin, High Street, Oxford, England, UK. 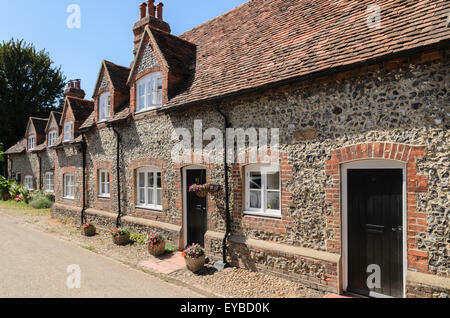 A row of cottages at Coombe Terrace, Hambleden, Buckinghamshire, England, UK. 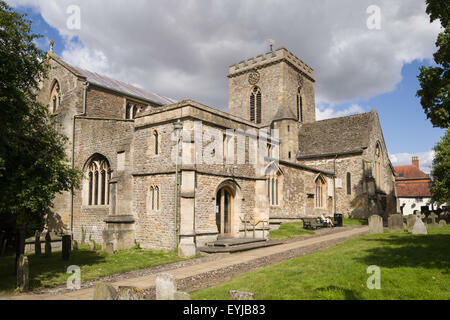 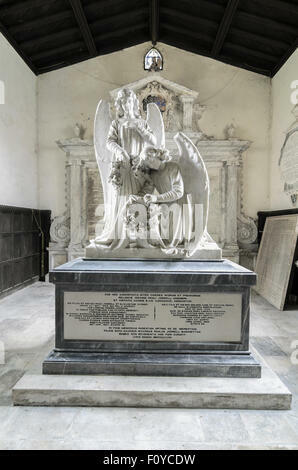 St Mary the Virgin Church, Hambleden, Buckinghamshire, England, UK. 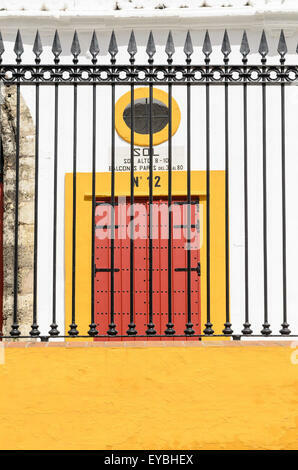 Detail of the outside of Seville Bullring, Seville, Andalucia, Spain, Europe. 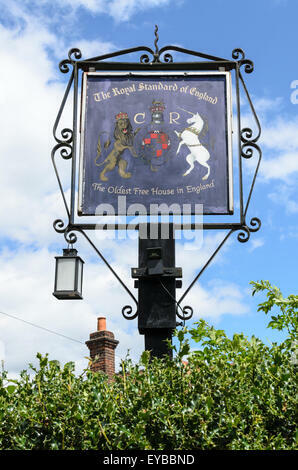 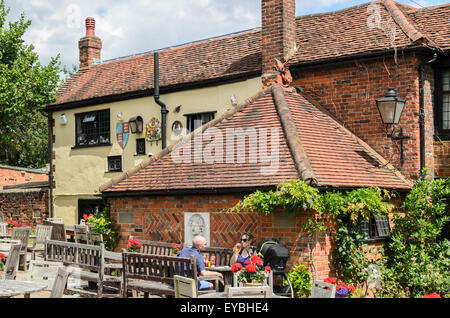 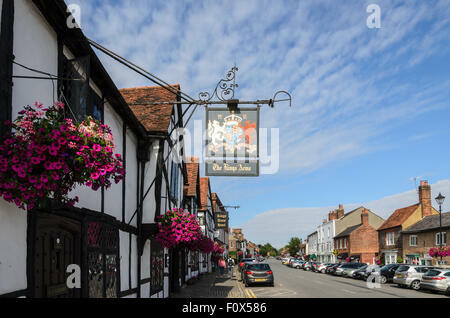 The Royal Standard of England Pub, Forty Green, Beaconsfield, Buckinghamshire UK is the oldest freehouse in England. 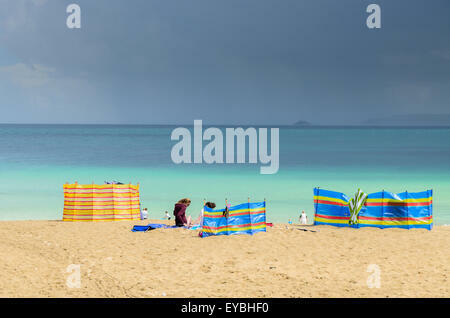 Holidaymakers on Porthgwidden Beach, St Ives, Cornwall, UK, Europe. 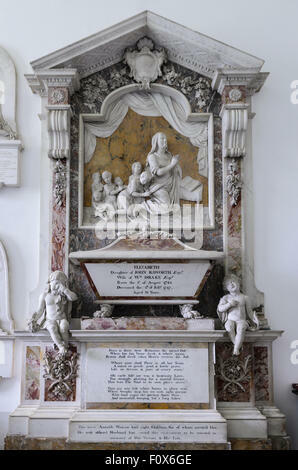 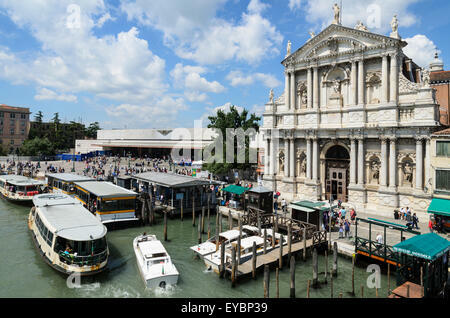 The Carmelite Church of Santa Maria di Nazareth, Venice. 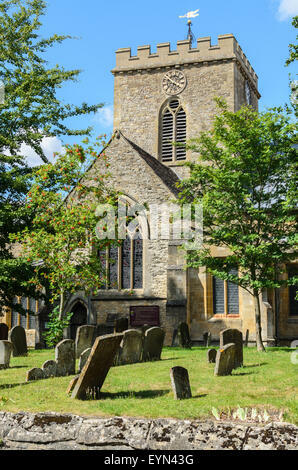 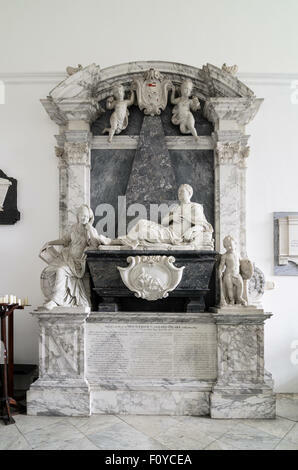 It is also known as the Church of the Scalzi. 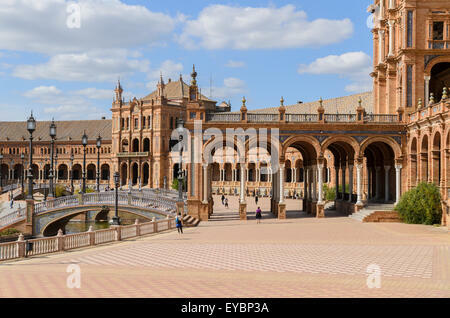 Plaza de Espana, Seville, Andalucia,Spain. 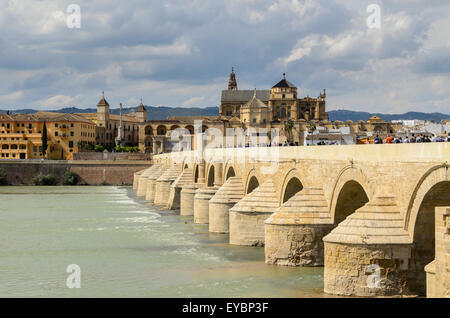 The Roman Bridge of Córdoba across the River Guadalquivir. 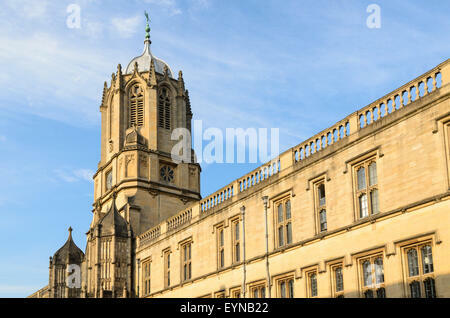 In the back ground is Great Mosque and Cathedral. 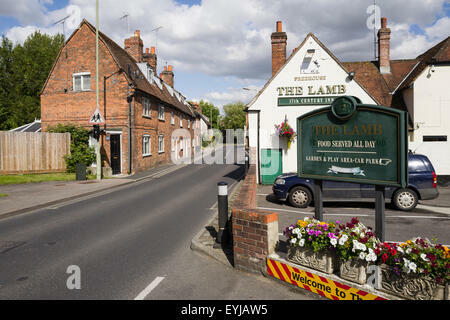 The Lamb Inn, Mill Street, Wantage,Oxon, U.K. 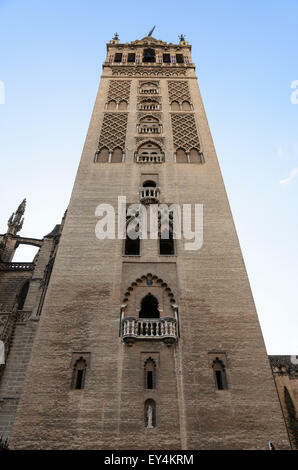 The Giralda Bell Tower of Seville, Cathedral, Andalucia, Spain, Europe. 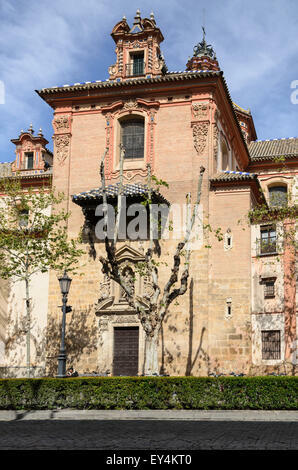 The Church of Santa Maria Magdelena, Seville,Andalusia,Spain,Europe. 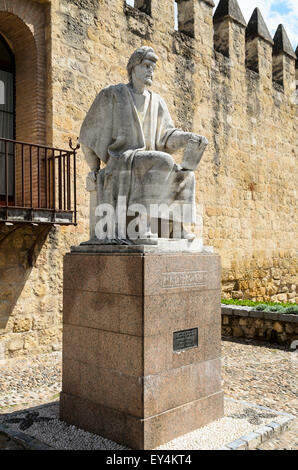 The statue of the medieval Andalusian scholar Averroes sits outside the City Walls in Cordoba, Andalucia, Spain. 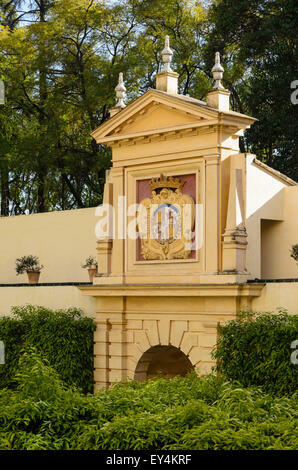 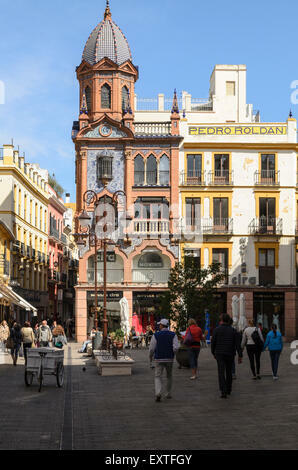 Plaza del Pan in the centre of Seville, Andalucia, Spain. 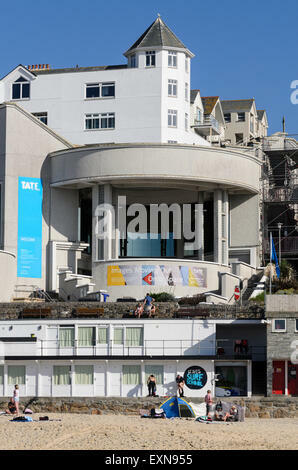 Tate St Ives, one of the most famous galleries in the town traditionally popular with artists, St Ives, Cornwall, England, U.K.
Porthmeor Beach Cafe, a popular venue for food and drink on Porthmeor Beach, St Ives, Cornwall, England, U.K.
Buskers playing on The Wharf, St Ives, Cornwall, England, U.K. 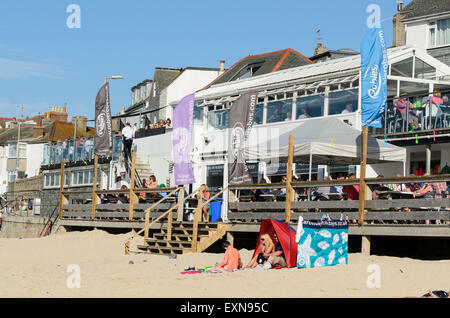 The view of Porthmeor Studios from Porthmeor Beach, St Ives, Cornwall. 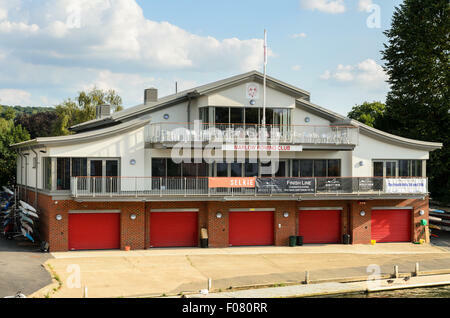 The studios are converted fisherman's lofts. 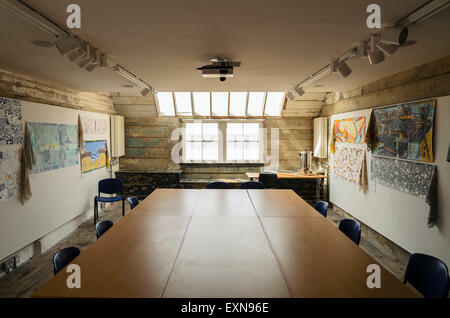 The view inside Porthmeor Studios, Porthmeor Beach, St Ives, Cornwall. 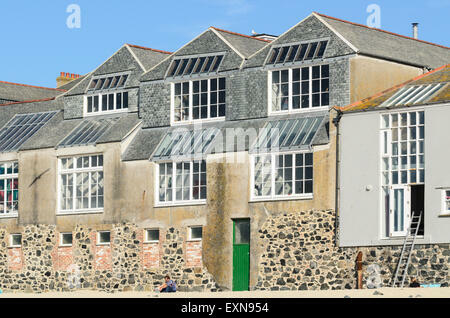 The studios are converted fisherman's lofts. 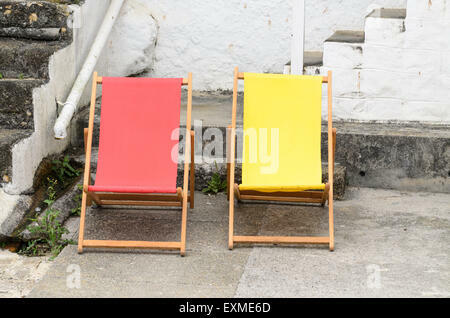 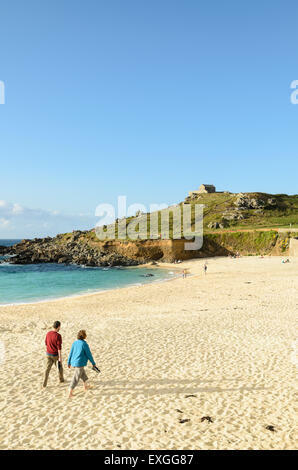 Porthmeor Beach, Cornwall,England, UK hosts holiday apartments, artists studios, cafes and The Tate Gallery. 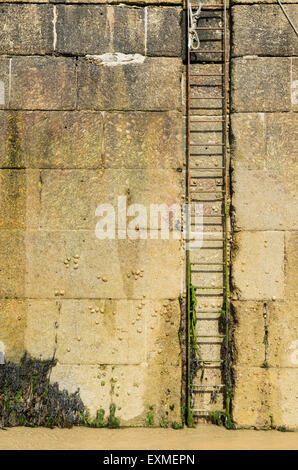 Al ladder at Smeatons Pier, St Ives, Cornwall, England, UK at low tide. 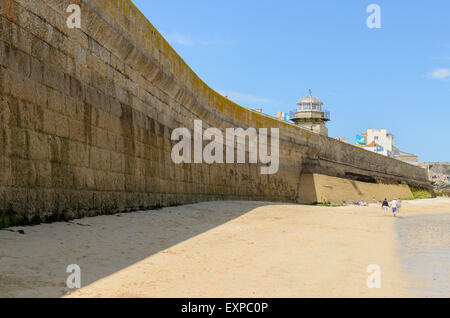 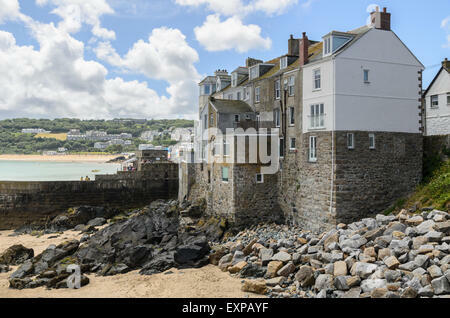 Homes overlooking Bamaluz Beach, St Ives, Cornwall, England, UK. 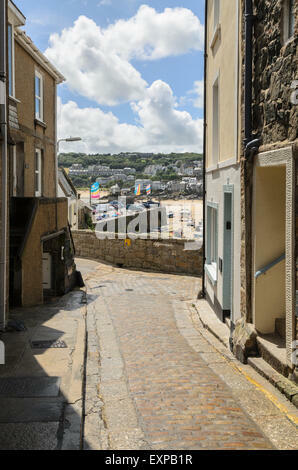 St Ives is a popular fishing and artists town. 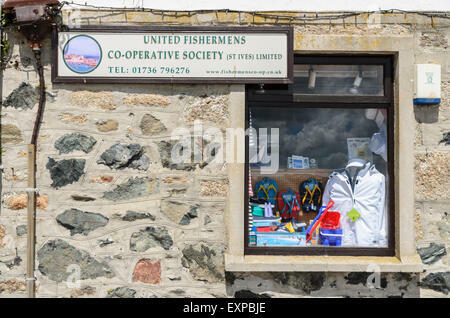 The view from Wheal Dream towards Smeatons Pier, St Ives, Cornwall, England, U.K.
United Fishermans Co-operative Limited is a shop selling clothes and supplies for fishermen. 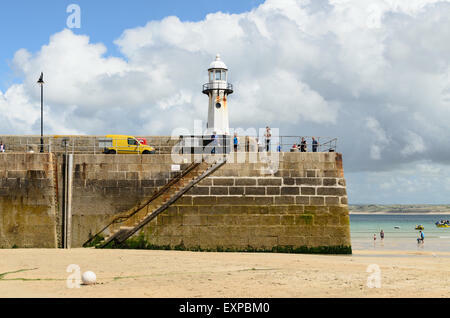 Smeatons Pier, St Ives, Cornwall, England, UK at low tide. 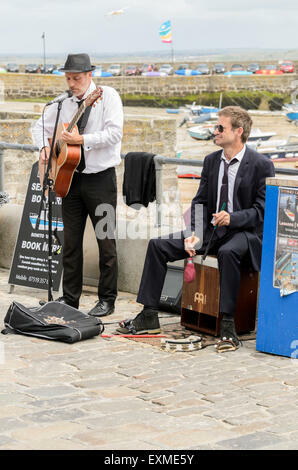 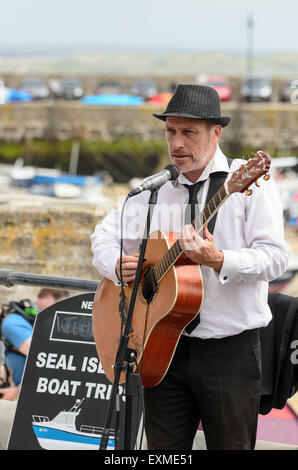 A busker playing the drums on The Wharf, St Ives, Cornwall, England, U.K.
A busker playing the guitar on The Wharf, St Ives, Cornwall, England, U.K. 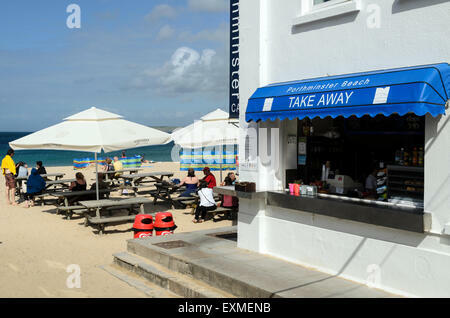 The Take Away At Porthminster Beach, St Ives, Cornwall, U.K, England. 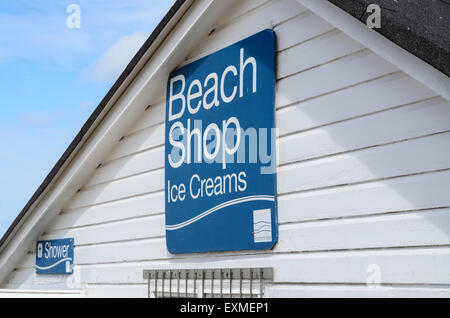 Sign for the Beach Shop at Porthminster Beach, St Ives, Cornwall, U.K which sells Ice Creams, Toys and Beach Essentials. 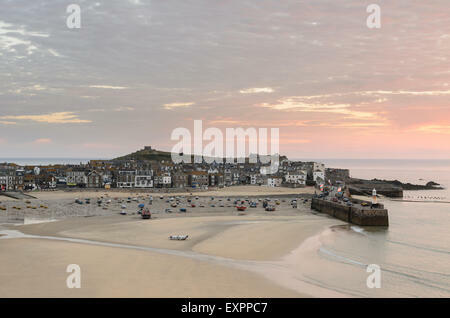 The view at sunrise of St Ives, Cornwall, England. 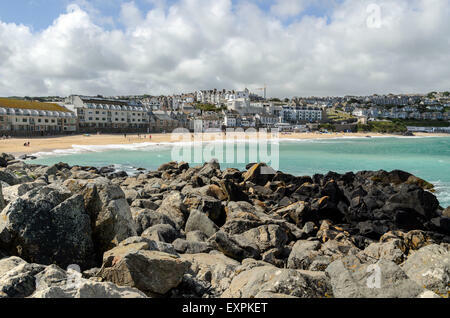 A fishing town popular with artists and tourists on the North Cornish Coast. 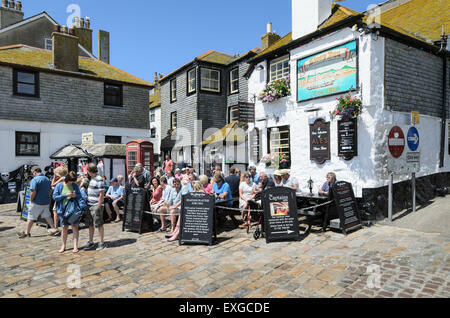 Drinkers at the historic Sloop Inn, St Ives, Cornwall, England, UK. 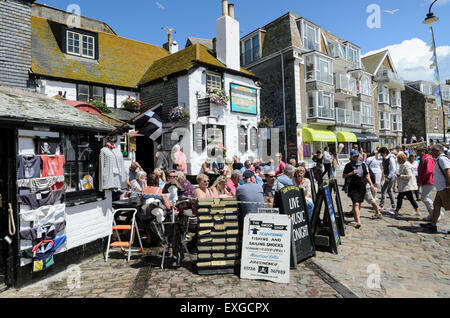 Traditonally a meeting place for artists and fishermen. 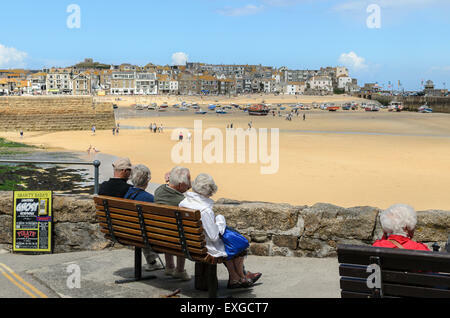 Senior Citizens sit at The Warren looking out at the harbour, St Ives, Cornwall. 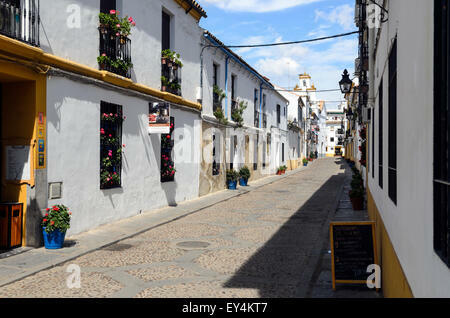 The town is popular with tourists and artists. 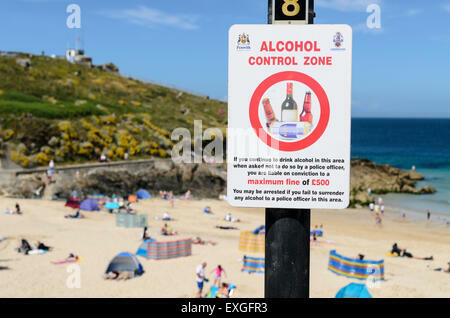 An Alcohol Control Zone sign aimed at controlling open air drinking at Porthgwidden Beach, St Ives, Cornwall, UK.